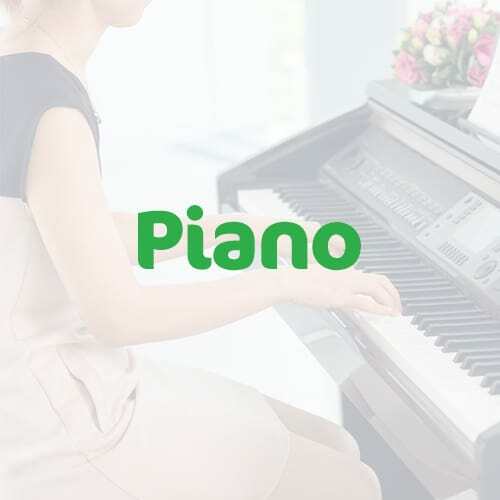 If you just started learning the piano, you may wonder when you will be able to play your favorite music, improvise like a jazz musician or read music right off the page. But how long does it actually take to learn the piano? Well, there is no right or wrong answer to this question, since everybody is different. 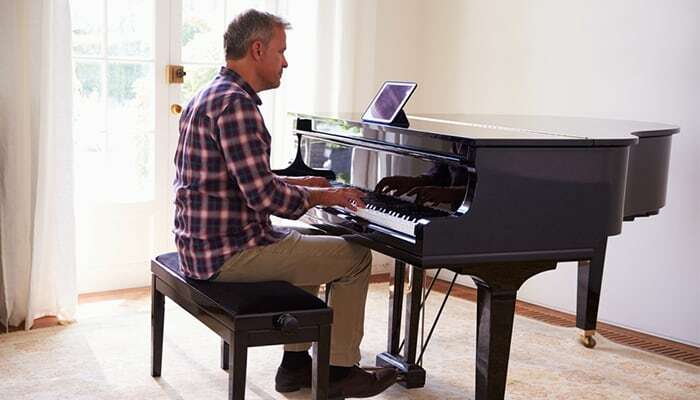 Some people seem to learn very quickly and are able to play quite advanced music within a year, whereas most other people might need 5-10 years before they really know how to play the piano. 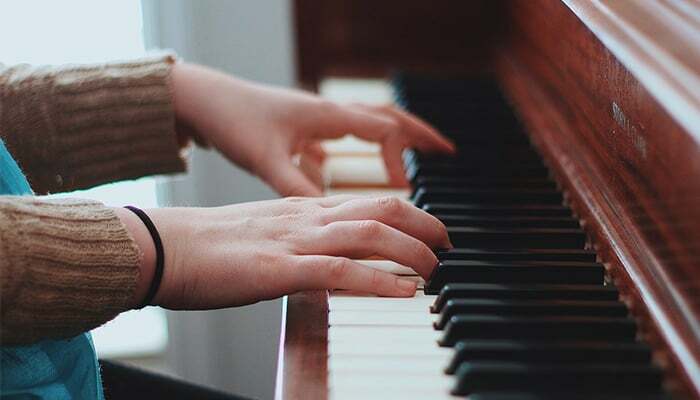 Even if some manage to pull difficult stuff off quite early on in the process, my opinion as a piano tutor is that everybody always has more to learn. The key is to practice regularly over a long period of time. This way, you will learn not only to play your homework but also learn how the music works. Learning to play an instrument is a little bit like a jigsaw puzzle. 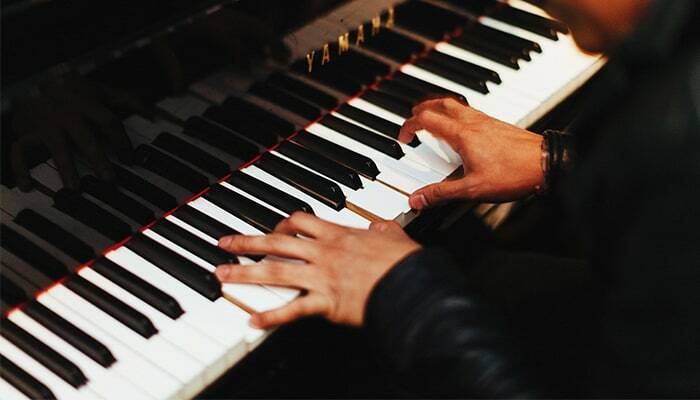 At first, you might feel like you only know a couple of pieces, but even if you can play them, you can’t see what the puzzle is supposed to be, you don’t really know how to play the piano. The more pieces you learn, the clearer the picture of the puzzle becomes, and it’s easier to learn new pieces because they fit in with what you already know. For every piece you learn, you repeat something you already knew and add on some new knowledge. For this reason, it does take a few years to learn to play the piano, no matter how talented you are. (Of course, there are child prodigies that might beg to differ, but if you’re reading this article, I would guess you’re not one of them!). So how often should you practice to see results as quickly as possible? Consistency is key. Even if you only have time to practice 15 minutes every day, it’s going to pay off if you keep it up. Studies have shown, however, that the amount of time you spend practicing is directly linked to your skills. 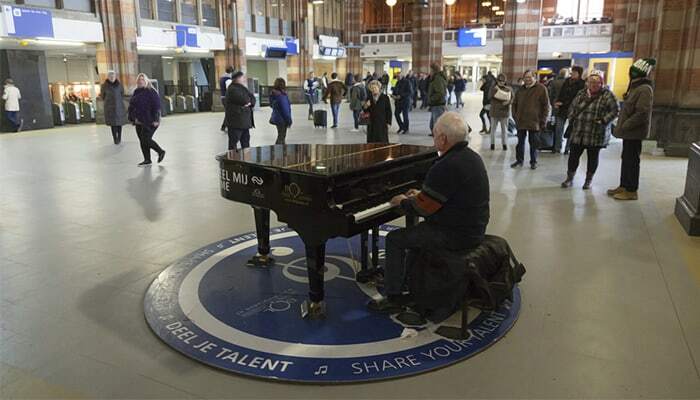 For example, professional pianists practice for hours every day, 15 minutes would never be enough for them. But let’s put this in the right perspective. 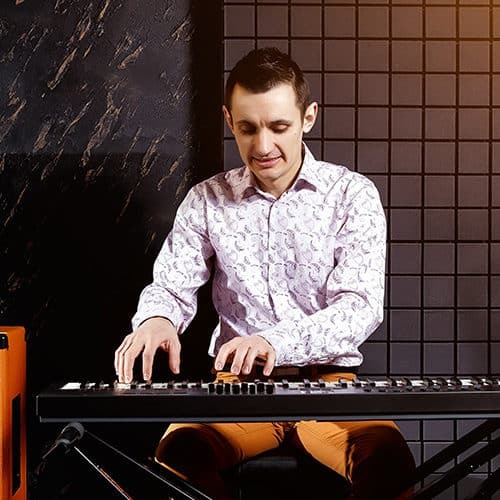 A professional pianist has played probably thousands of songs and knows lots of scales and technique exercises. In other words, it’s not hard for him or her to fill a few hours of practice. You, on the other hand, might only know a handful of songs. Doesn’t it make sense that you can practice a shorter amount of time, and still see results? So try to play a little every day, and make sure to focus on the difficult bits, isolating a couple of bars that you practice until you know them well, and then move on. And when you practice, remember: Don’t practice until you get it right, practice until you can’t get it wrong! 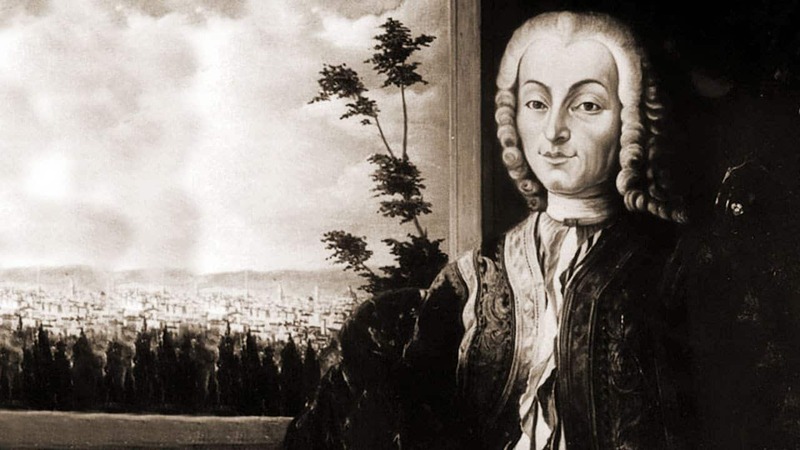 Who Invented the Piano & When? What do the Pedals on a Piano do? 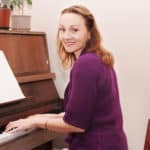 How To Read Sheet Music – Advice From a Piano Teacher!